Amy Falkenrath has been performing since she was nine years old beginning in the youth chorus in her hometown of Tracy, CA. She received a Vocal Music diploma and Theatre Arts certificate from Tracy High School and studied voice at San Joaquin Delta College in Stockton, CA. 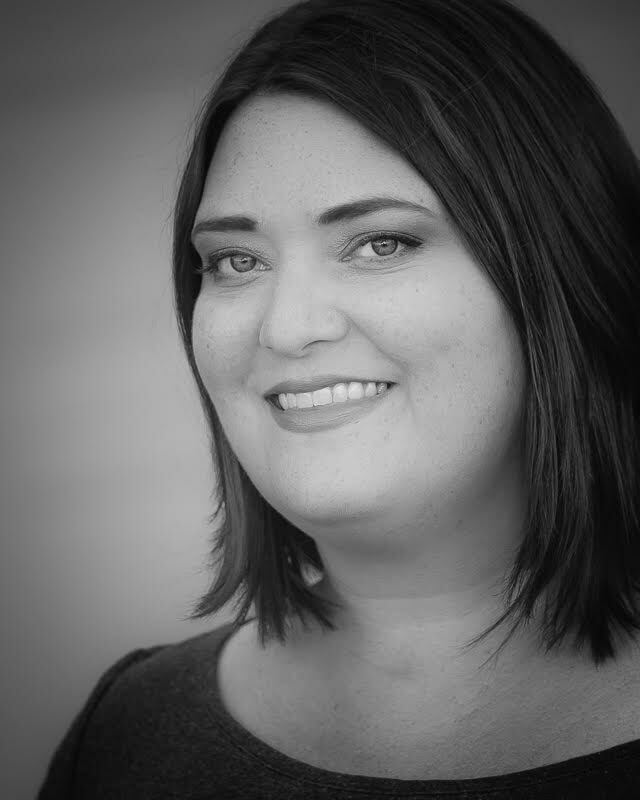 Amy was the principal contralto soloist for the Delta Singers from 2001-2004 where she was featured in stylistically diverse repertoire including: Benjamin Britten’s cantata Rejoice in the Lamb, Handel’s Messiah, and gaelic selections from Anuna composer / director Michael McGlynn. Amy has performed with various orchestras in the Central Valley of California, most notably with the Stockton Symphony in their 2003 performance of Carmina Burana. As a recitalist, some of Amy’s favorite works included Brahms’ Zigeunerlieder, Berlioz’s Les Nuits d'Eté, and William Bolcom’s Cabaret Songs. Amy has performed in many stage productions in lead, supporting, and chorus roles. Preferring high energy, ensemble-focused productions, some of her favorites have been The Mikado, You’re a Good Man, Charlie Brown, Schoolhouse Rock, Live! and Jesus Christ Superstar. Amy moved to Central Oregon with her husband Aaron in 2008. She received her degree in Business Administration from Central Oregon Community College. ​She is a member and past president of The Unitarian Universalists of Central Oregon where she and Aaron frequently share their voices through special service music, worship leading, and concert performances. In addition to Bend Camerata, Amy currently sings with her church choir, is the assistant director of her work choir, the Moda Melody Makers and sings with the Central Oregon Mastersingers, under the direction of Christian Clark - where she was privileged to sing the alto solos in R. Vaughn Williams Serenade to Music with the Sunriver Music Festival orchestra in 2014.